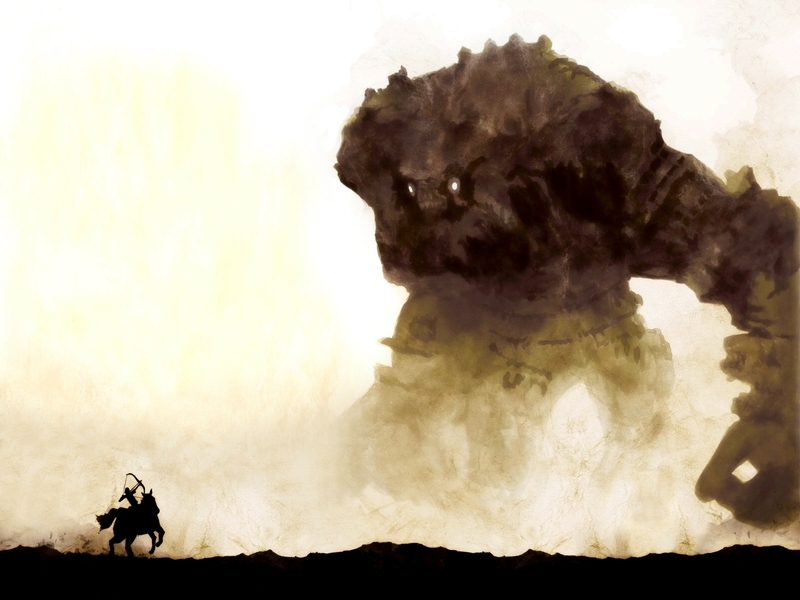 We continue on our discussion around Shadow of the Colossus by talking through the second half of the game. Listen to Episode 001 before you dive into this episode! “No horse left behind!” In our upcoming Episode 003, we play through Gone Home. 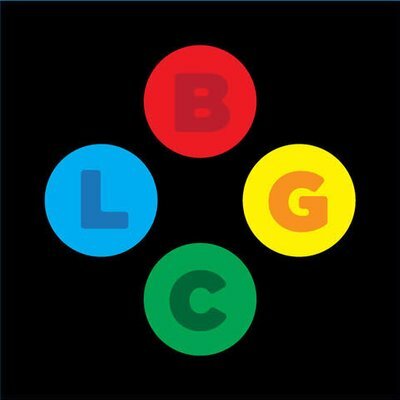 Left Behind Game Club is a bi-weekly podcast where friends gather to re-create the feeling of getting a game on day-one and talking it about with friends. It’s our neverending quest to make sure that no game left behind. You can also listen to the show on Apple Podcasts, Google Play and Stitcher. 37:05 Is this a prequel to ICO? 40:23 Did the twist at the end hit us? You can e-mail us your questions! Send questions to questions@leftbehindgame.club!